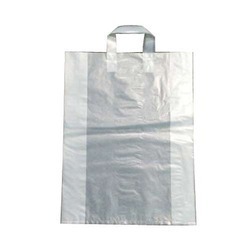 Being a prominent firm, we are engaged in offering a distinguished assortment of Polythene Bag. These are our premier bags: the finest in product protection and the best graphics capabilities for consumer appreciation. 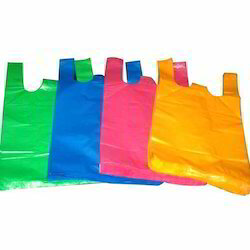 The photos on our home page are of laminated OPP bags.